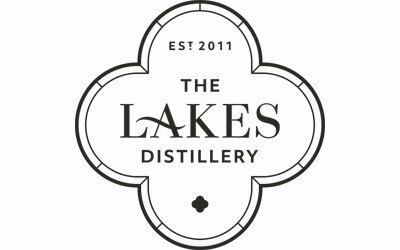 The Lakes Distillery, established in 2011, nestles on the north shore of Bassenthwaite Lake. The Lake District has long been a crucible for creativity, a place in which the imagination can flourish and it’s no different for Dhavall Gandhi. The Lakes Distillery’s Whiskymaker takes his inspiration from the UNESCO World Heritage Site where our distillery has been built meticulously within a 160-year-old farmstead on the banks of the River Derwent.